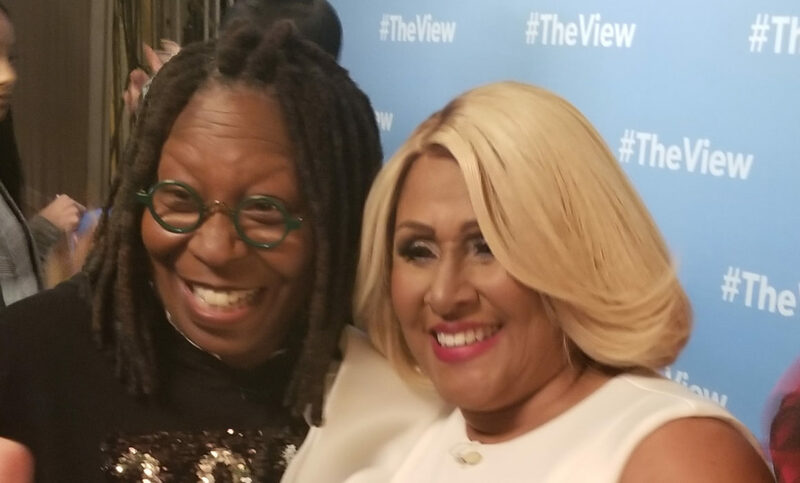 The View is known for really going for it with their holiday episodes. But when we say they went all out for their Christmas episode, we seriously mean it. 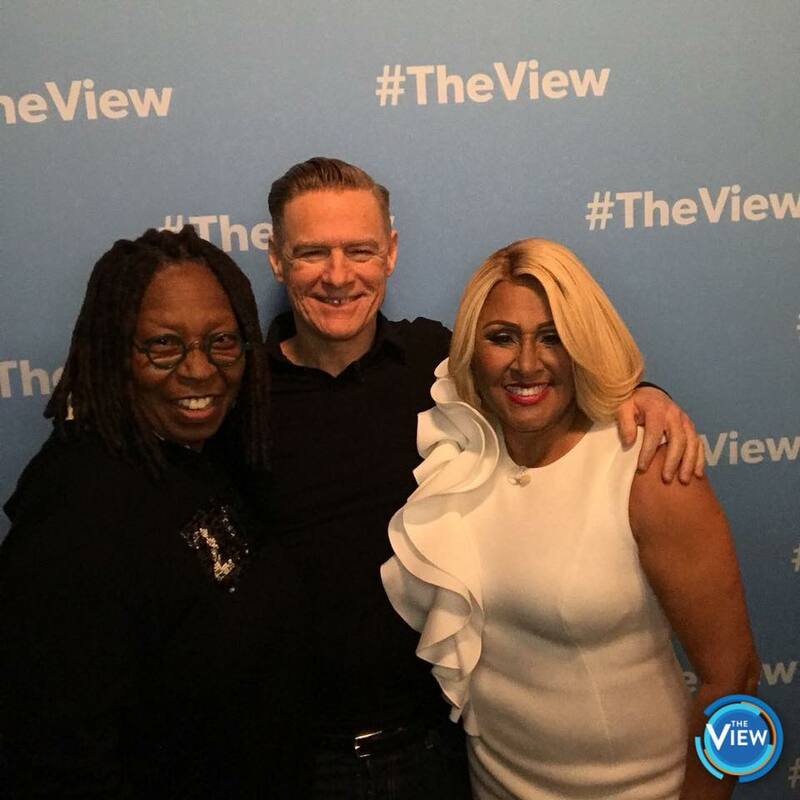 In honor of a tradition first started on The David Letterman Show over three decades ago, Darlene Love and surprise guest Bryan Adams performed the holiday classic “Christmas (Baby Please Come Home)” while Whoopi Goldberg, Joy Behar, Abby Huntsman, Meghan McCain, and Sunny Hostin sang backup. Even though the full performance will air on Friday morning, GoodHousekeeping.com got an exclusive sneak peek clip of all the festiveness you will see. 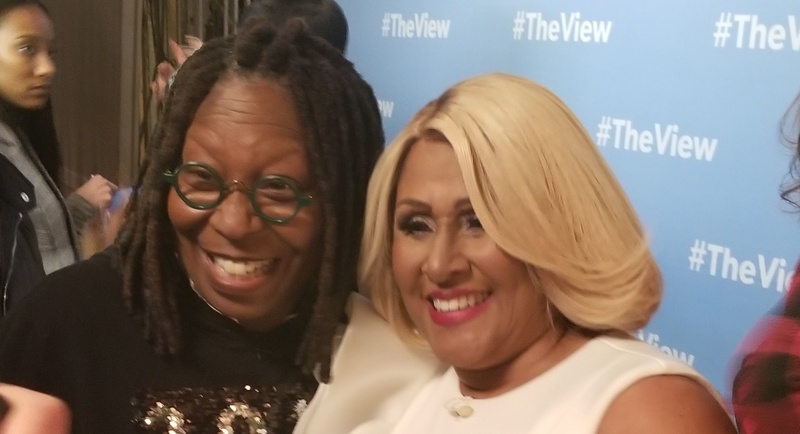 Not only were there snow machines galore, but each co-host flaunted a cute hat or headband and sweater from Whoopi’s Christmas sweater line. When talking with Darlene, she made it clear that coming to The View and singing the iconic tune is a highlight for her. This year, she was especially excited to perform with the “Summer of ’69” singer. She even hinted that she’d love to do a collaboration with Bryan in the future. “He brings joy to me,” Darlene began. “I’m trying to push him to do a recording with me. Do a duet with him, something. That would be wonderful.” Um, agreed. Darlene was styled by Richard Lowe in Jovani Fashions for the Broadcast.